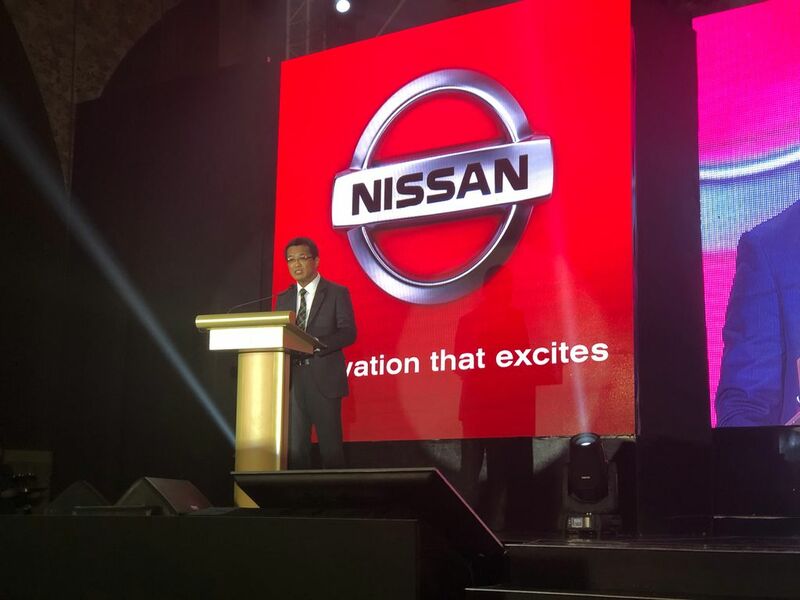 Nissan Philippines Inc. (NPI) recently announced the appointment of Atsushi Najima as the new president and managing director for Nissan Philippines. Effective April 01, 2019. Atsushi will report to Vincent Wijnen, senior vice president for sales and for marketing at Nissan Asia & Oceania. He will be based in Manila. In his new role, Atsushi will be responsible for developing business strategies to maximize Nissan’s overall performance, managing product introductions and expanding the availability of the Nissan brand in the Philippines under its midterm plan Nissan M.O.V.E. to 2022. “With his rich experience in managing teams across multiple countries, I am confident that Atsushi will continue to drive the strong growth trajectory established by the current leadership team,” said Vincent. 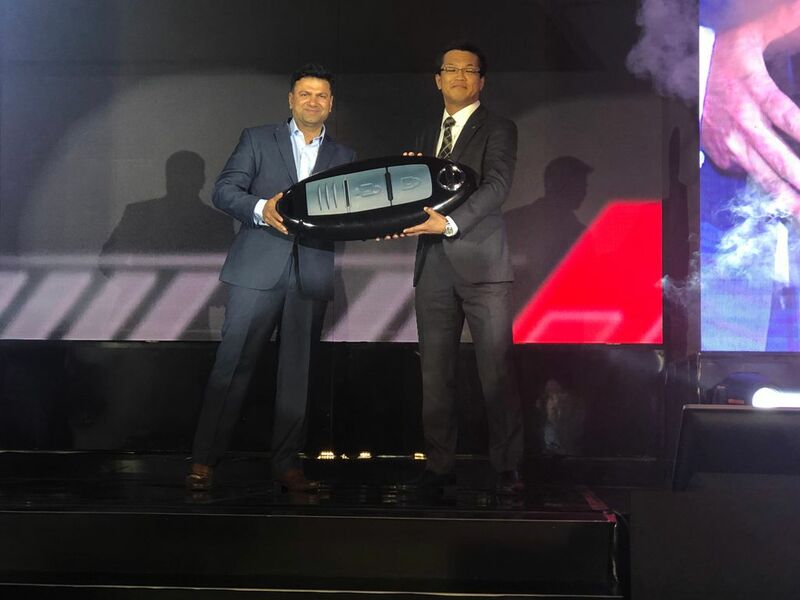 “Under the strong leadership of Ramesh Narasimhan, Nissan has seen significant growth in the promising Philippines market. In calendar year 2018, Nissan’s sales volume in the Philippines grew by 40% to an 8.7% market share,” Vincent added. Atsushi joined Nissan in 2016 as deputy general manager of Nissan’s regional financial management group in Japan. Prior to this, he spent 18 years at Procter & Gamble across Asia, holding various finance and general management roles in the Philippines, Singapore and Japan. 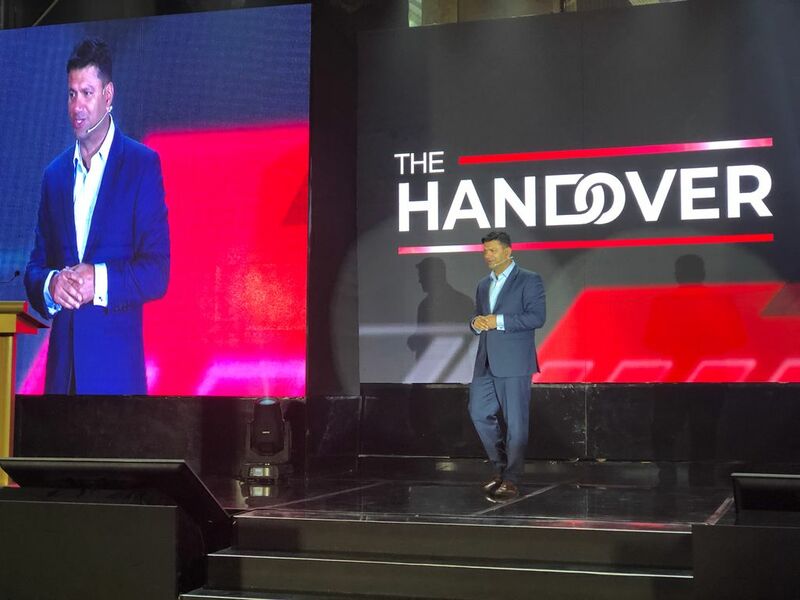 Ramesh Narasimhan, the current president and managing director for the Philippines, will be taking the role of president for Nissan Thailand. Atsushi’s official inauguration will be after the Board of Directors Meeting in March 2019. Sneaker and Harry Potter fans unite! Mervin Dadivas on Civic Club Philippines celebrates at Honda Quezon Ave.
Saber Source on Where will you be this Halloween weekend? 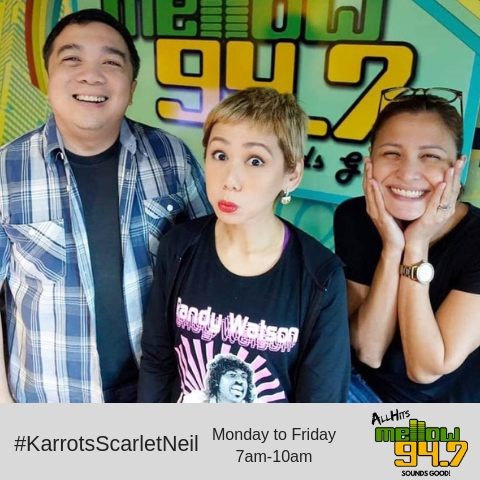 Caz on Where will you be this Halloween weekend?